Snapshot of our properties available for rental. Syed Kechik Foundation Building with its surrounding lush and soothing greenery is truly a living microcosm and epitome of Kuala Lumpur’s aim in being a veritable garden city. It is commandingly perched in an exclusive enclave on the peak of the Bangsar hilltop and is nestled in and overlooks the commercial and trendy suburb of Bangsar. Wisma Budiman, Persiaran Raja Chulan, 50200 Kuala Lumpur is located in the financial heart of the business district of Kuala Lumpur’s Golden Triangle and sits immediately adjacent to the Kuala Lumpur Stock Exchange, opposite Menara Olympia and a stone’s throw away from Menara Maybank. 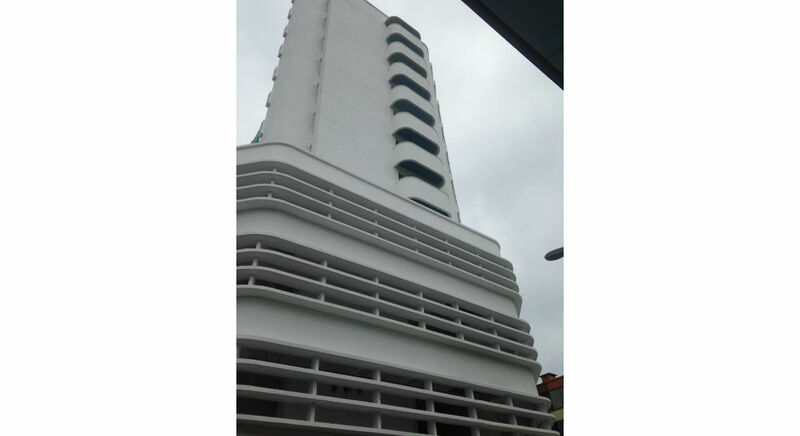 12 storey building located at Jalan Sugut, Kota Kinabalu, Sabah.